Eric Forrester&apos;s (John McCook) biological firstborn son is tired of breathing asbestos down in the Forrester Creations basement! 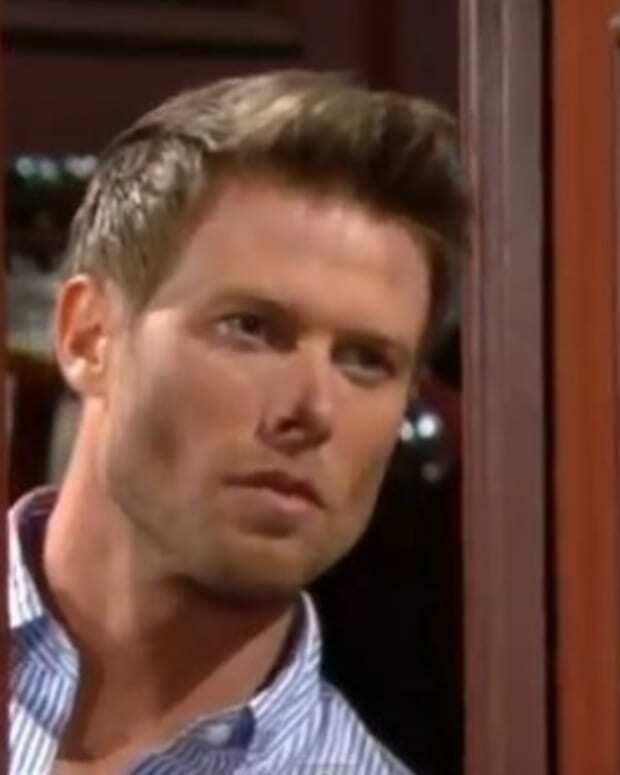 Today on CBS Daytime&apos;s The Bold and the Beautiful, Thorne (Winsor Harmon) and Thomas (Adam Gregory) continue to plot against Rick (Jacob Young). Will a reflective Caroline (Linsey Godfrey) be the key to Rick retaining his power base? Across town, Brooke (Katherine Kelly Lang) is being happily pierced by her Stallion&apos;s (Don Diamont) sword. Watch a sneak peek of Wednesday&apos;s episode of B&B after the jump!